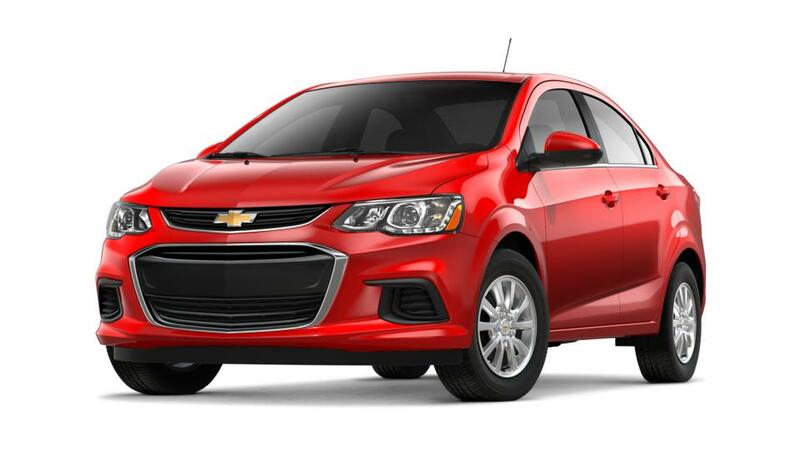 Get behind the wheel of the new Chevrolet Sonic in Enid. Choose from a variety of color options to suit your lifestyle. The all-new Chevrolet Sonic, available in Enid, doesn’t just look good, but it also offers various innovative features. Its safety technologies include, rear vision camera, 10 airbags and steel safety cage. This compact vehicle helps you stay connected to Internet, listen to music, and ask for directions. Check out this amazing vehicle at our new Chevrolet Sonic dealership in Enid.